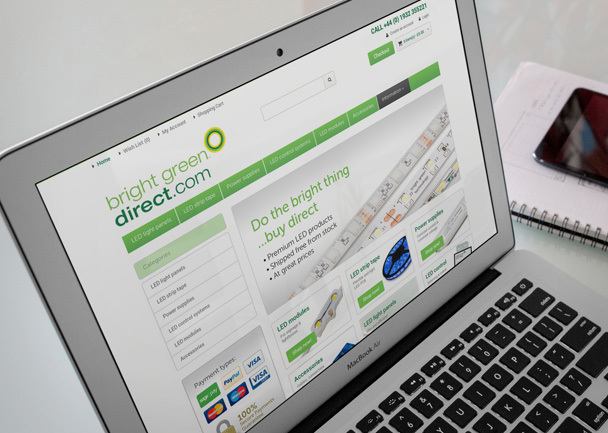 We’re pleased to announce the re-launch of our ecommerce site, Bright Green Direct. Free next day shipping on in stock orders over £100. If you have an existing account with Bright Green Direct, your username and login details will continue to work on the new website. We’d love to hear your feedback on the new site so if you have any comments or suggestions please email them to: info@brightgreentechnology.com.